This success comes hot on the heels of our startup competition recognition at Paris LeWeb sponsored by Internet giants such Google, Microsoft, Oracle, Twitter, LinkedIn and Facebook in December 2012. 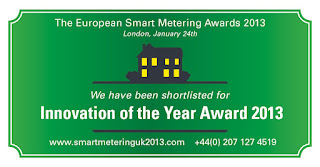 Our selection acknowledges the first product that can directly deduce quantifiable waste by applying pattern recognition to smart meter data. Without the technical jargon, this simply means we can show you provable savings opportunities and how they change daily without visiting your building! 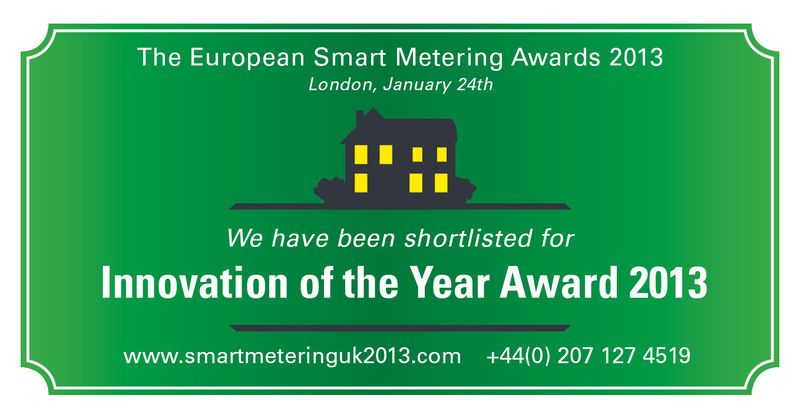 The winners will be announced in London on January 24th during the Smart Metering UK & Europe summit 2013. Congratulations on your win !! !